Information on PageRank and How It Works. Google PageRank. What is that you say. Maybe you have heard of the term “PageRank”, and maybe you have not. If you are really interested in Getting your Website to the top in the Google Search engine, you need to know what “PageRank” is! PageRank is one of the important items that Google uses to place a website in its Search Engine. If you have seen the PageRank of a Website you are probably pretty well aware what it is, and how Google uses it. PageRank is a “Score” that Google assigns to a web page. It is generally assumed that each web page that Google has indexed, has some score. That is unless Google has penalized the pages, and or the Website to which they belong, giving them a value of ZERO. You see Google makes the rules, and we just play by them. Some pages have a high rank. (Lot’s of Juice), and others just a little (A few drops). Google no longer make PageRank scores publicly available. In the past, Google released very general scores for websites. They ranged from 0 to 10. A web page that showed a value of zero, may have actually had a score. Say somewhere between (0 and .50). We do not actually know the rounding Google used when creating the scores it uses to publish. Even though Google no longer make “PageRank” scores publicly available, it still uses the scores internally. PageRank scores are one of the most fundamental parts of Google’s scoring algorithms. The PageRank score any particular Web Page has is derived from how relevant Google thinks the page is in relation to all the other pages that deal with similar content. The popularity of the Web Page takes into consideration third party links. When a Web Page links to another Web Page it is voting for that page. It is saying “You have good content” so I am linking to you. The more links and votes a Web Page gets the better. Not all links are the same though. A vote (Link) from a Web Page with a PageRank of 5, gives more “Juice” to the receiving page, than does a link from a Web Page with a PageRank of 1. This is because you can think of PageRank as currency. See when a Web Page gives you a vote (A link) it actually pays for that vote. There is a cost associated with giving other Web Pages Links. They are sending you some (Juice) PageRank value. Links from High PageRank sites is worth a lot more, than links from low PageRank sites. This is one of the ways Google determines relevancy. If an important site links to you, that’s a BIG deal. It has value. That is why you want to always concentrate on Good Website Content, that important sites will think have value. 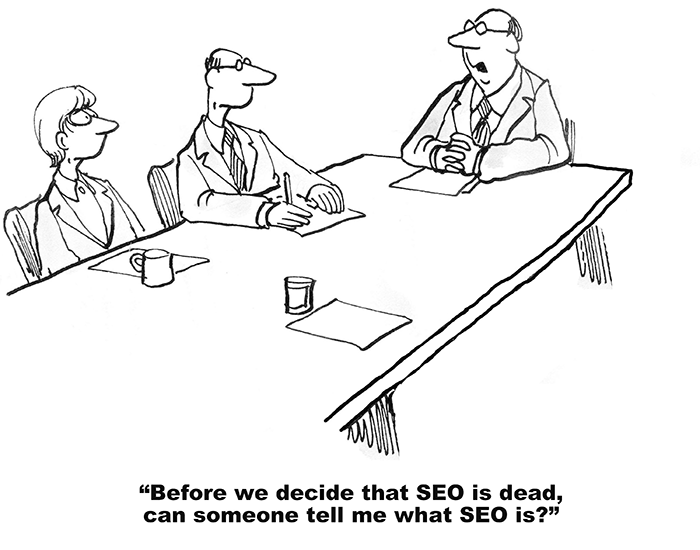 For more information on our SEO services, we encourage you to contact us at your earliest convenience. For a more mathematical analysis of PageRank, you may want to look at the Wikipedia information on “PageRank”. You may also be interested in reading information on the Google Research Sites. Here is an interesting link to Sergey Brin and his page.